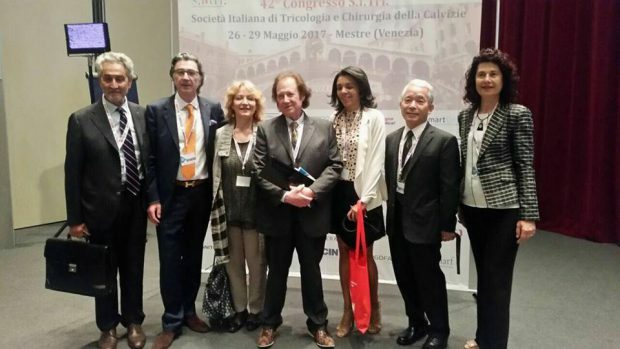 Surrounded by the splendid scenery of the magical city of Venice, the 42nd Conference for the Italian Society of Hair Science and Restoration – S.I.Tri. 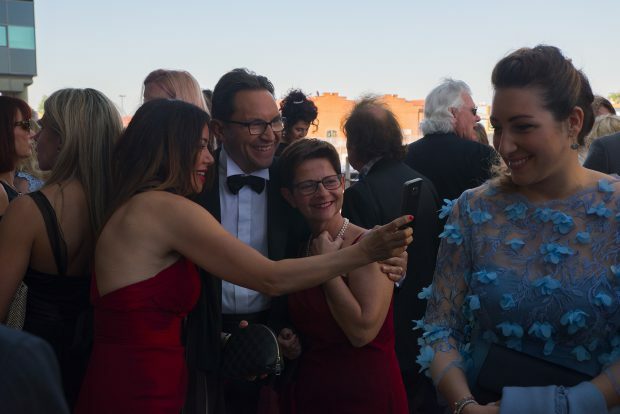 – was held from May 26th to 29th 2017 on some of the most beautiful days of the spring season. 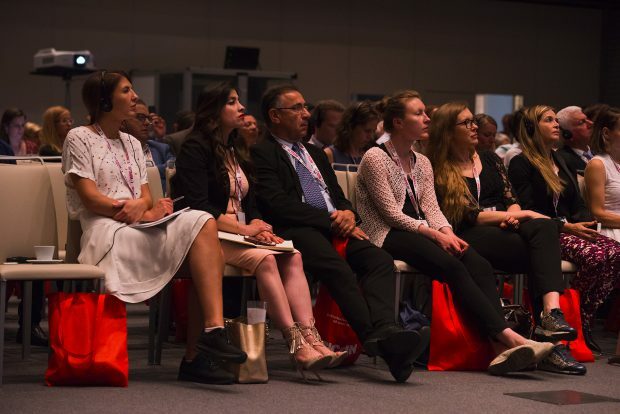 The international Conference was attended by many who were present to receive the latest updates in the field as delivered by the many presenters who came from all around the world. 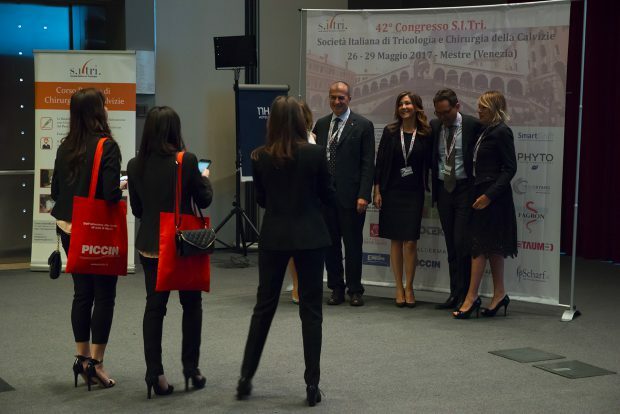 Opening the Meeting was our past president, Dr. Daniele Campo and the journalist Osvaldo Bevilacqua who spoke, respectively, about the history of S.I.Tri. 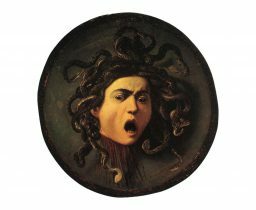 and Trichology and the importance of hair. 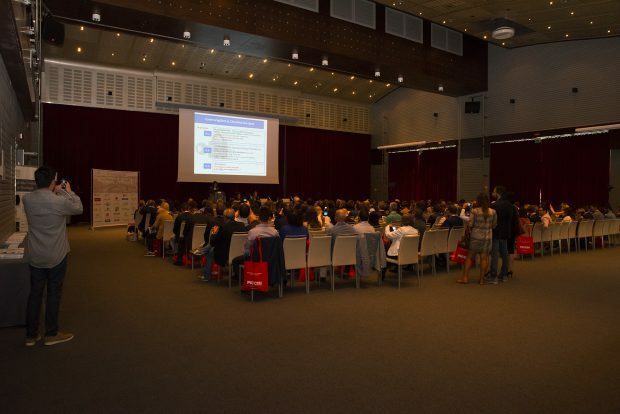 Over the four days of the Conference, more than 400 people participated including doctors, biologists, researchers, pharmacists, and trichologists with the presence of illustrious foreign colleagues who came from all over the world. 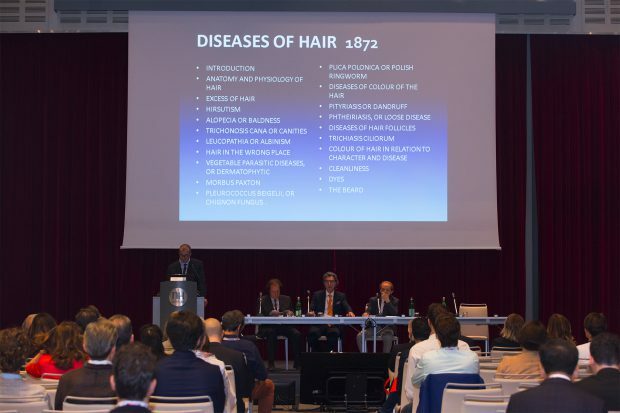 The Italian Society for Hair Science and Restoration was founded in 1996 as a non-profit scientific association without political ties with the purpose of establishing Trichology as a Scientific Branch of Medicine and in the broader sense, a branch of Humanistic Culture. S.I.Tri. 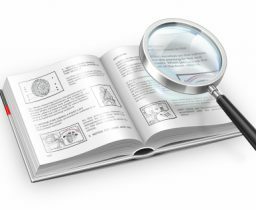 has grown in the past years, promoting scientific research and training. 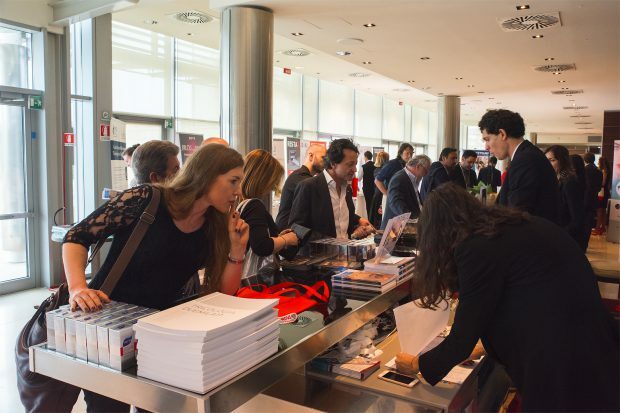 Confirmation of its importance is shown by the large participation in this Conference, a source of pride and satisfaction for the association’s founders after 21 years of hard work and dedication. 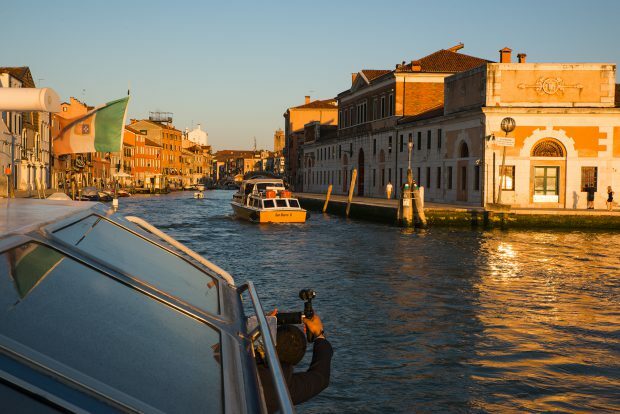 For this special occasion we organized for Friday May 26th a guided tour of Saint Mark’s Basilica and for Saturday May 27th, a Gala dinner where the participants could meet up and exchange thoughts and ideas. 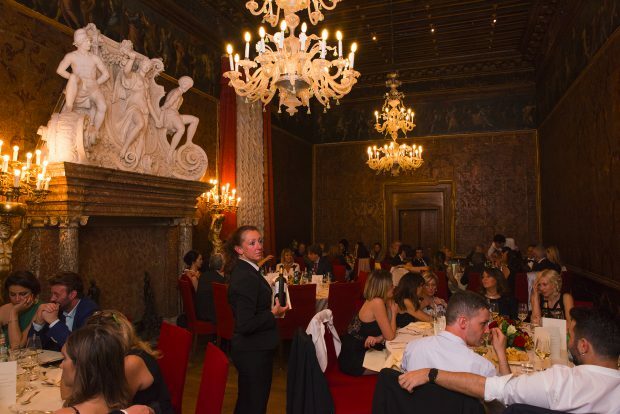 The Gala dinner was held at the historical Venice Casinò on the Grand Canal where illustrious foreign colleagues in the field were recognized for their contributions to the sector. Opening the dinner were the founding members of the association who have worked closely together over the years with a common objective.